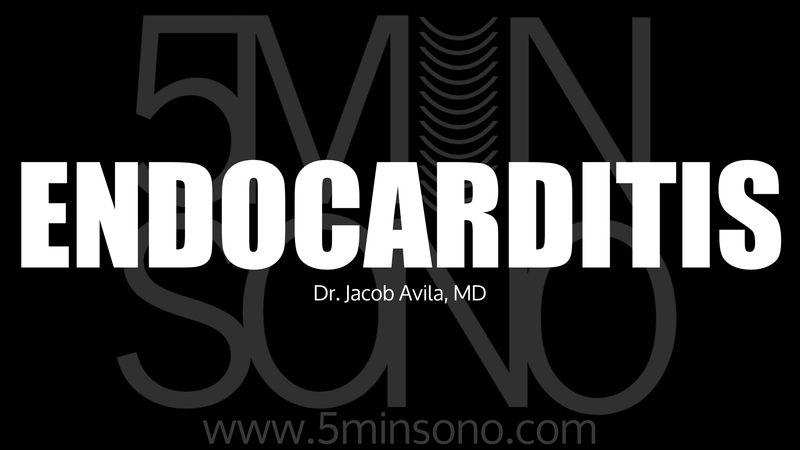 This week we’re going to delve into the world of endocarditis, or as like to call them: Valve boogers. This lecture was recorded live at our residency conference earlier in the month. Come hang out with us in Versailles, Kentucky at Castlefest 2019!